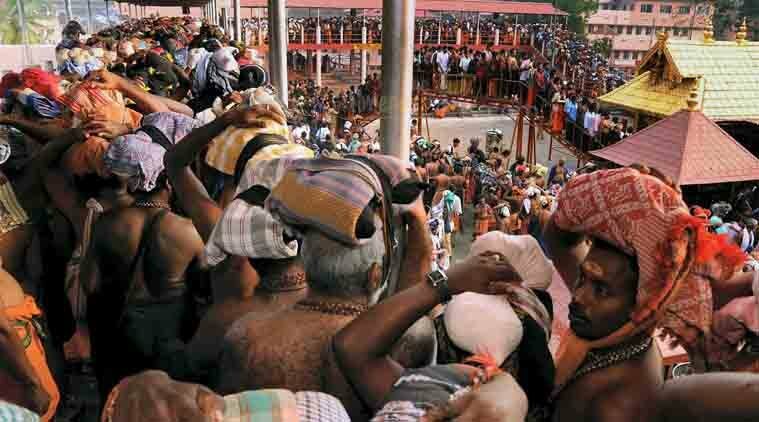 In this Religious Feminism Newsreel episode of the Religious Feminism Podcast, we cover the controversy at the Sabarimala Temple. The Supreme Court of India recently ordered the temple to open its doors to women, ending a longstanding ban barring women and girls ages 10-50 from entering. However, violent protesters have blocked all the women who have tried to enter, resulting in thousands of arrests. Meanwhile, Catholic women have taken a cue from their suffragist foremothers, calling for the right to vote at the Synod of Bishops at the Vatican, where women have been allowed to attend, but not vote. Why Can’t Sabarimala Take A Cue From Haji Ali Dargah? Hardline Hindus should learn a lesson or two from the Muslim community, which did not indulge in any violence when SC allowed women into the dargah. 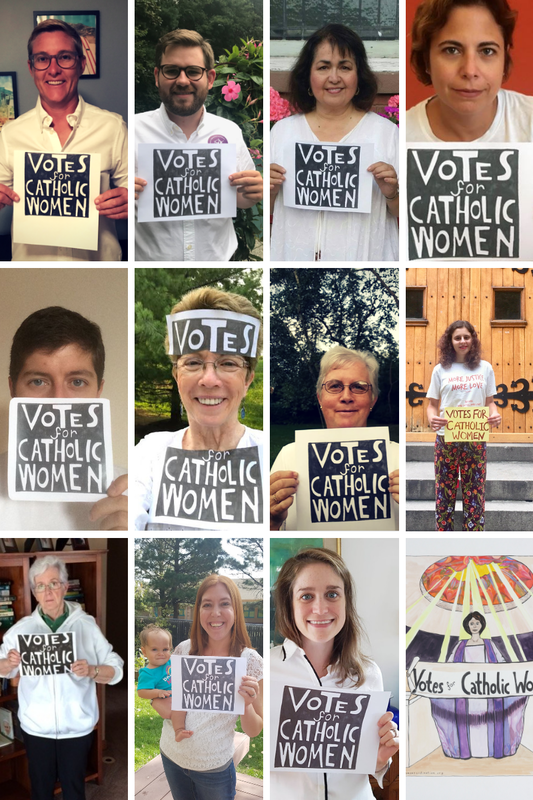 Catholic Women’s Ordination Conference campaigns for votes for women. 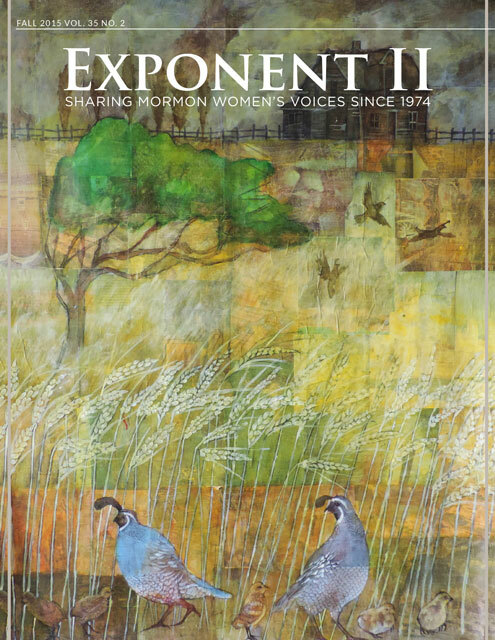 LDS Church to revise Hymnal & Children’s Songbook for global church and to fill doctrinal gaps!